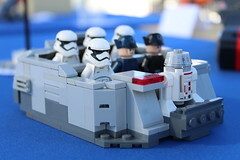 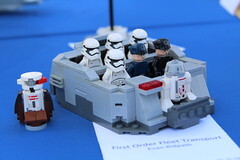 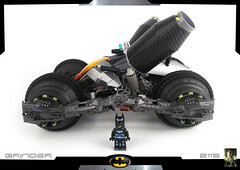 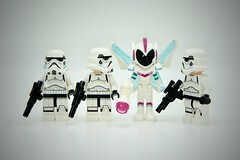 Brickshelf user Cagersky posted the above and below pics of the 2012 assortment of LEGO Star Wars sets. 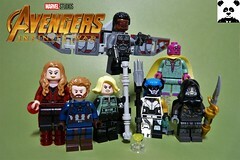 Thanks to this Eurobricks post and Tohst for the heads up. 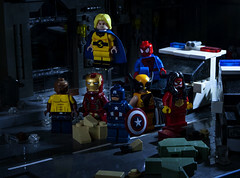 Previous articleThe Avengers Trailer Now Online!